One of the challenges that startups often face is trying to create videos. 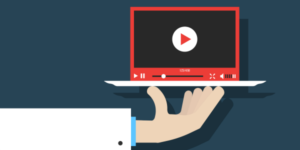 As much as the benefits of using video for content, marketing and other areas are clear, the costs associated with creating them can be high for startups that usually have tight budgets. The good news is that there are several easy and affordable types of videos that startups can create. 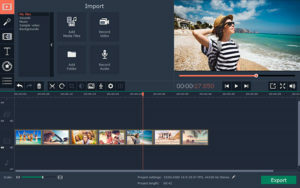 In fact, some of these types of videos can be just as effective as videos that are more expensive and complicated to produce – and you can create them yourself. Without a doubt how-to guides and tutorials are one of the most effective types of video content, and that is why they are so popular. Not only are they useful and provide value to users, but they can also be used to indirectly promote a product by showing it being used. 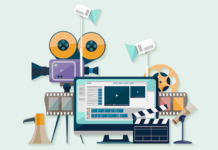 Currently the most popular explainer videos are short, animated videos that explain the role of a business, how its wares work, and the benefits they provide. While animated videos can be slightly tricky to produce without the right expertise, there are other types of explainer videos that are easier to create, such as whiteboard videos, stop-motion, and so on. At the end of the day the main idea behind this type of video is to make it entertaining and engaging, while getting viewers interested and excited about your startup and what you offer. 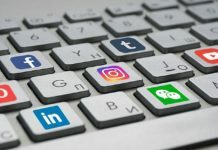 As a startup it is important that you start to build your brand, and one of the most effective types of videos for this are definitely behind-the-scenes brand culture videos. Essentially these videos let viewers see the people behind the brand, its workplace, and what makes it special. Because behind-the-scenes videos are best when they’re authentic, they tend to be easy to create and require less planning and little or no post-production. If you create this type of video try to make sure it humanizes the brand, and it may help to look at examples of other brand culture videos. As you can see each of the types of videos listed above is relatively easy to create, and don’t require a lot of resources. In fact, all that you need is a way to record video footage, and in some cases even that may not be necessary. Although some of these types of videos require less planning than others, it is important to still plan them out as much as possible. At the end of the day, proper planning will help you create far better videos, while managing the resources that you need to create them more effectively.